Are you ready for show-stopping lashes? 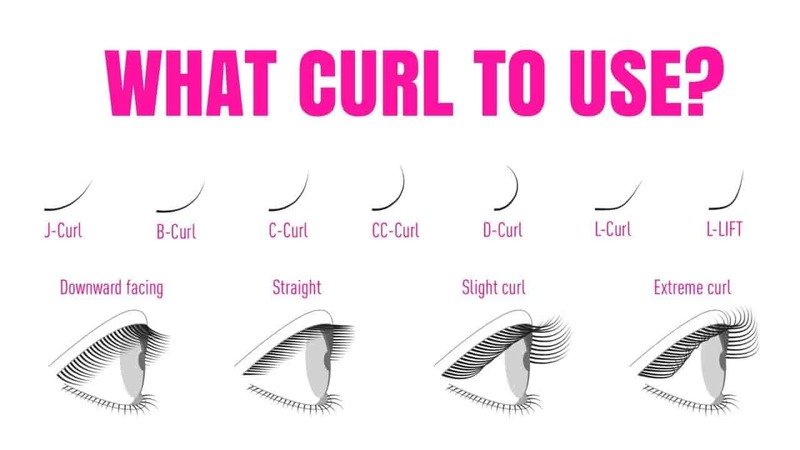 Our lash stylists are here to provide you with a perfect style just for you. 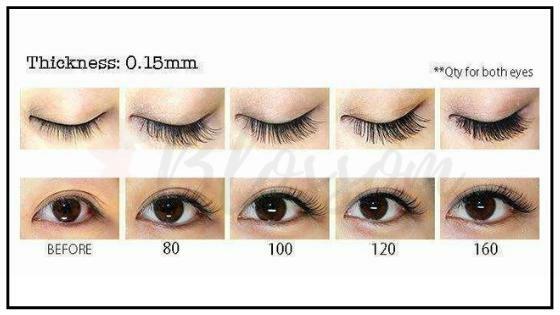 For instance, we use the best quality brand of mink eyelashes. Come for a visit at our Rancho Cucamonga studio for amazing lashes extensions! 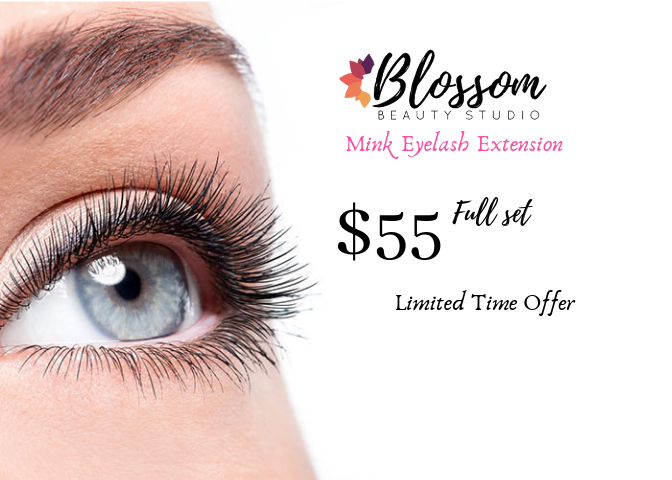 Promotion offer $55 eyelash extension. In addition, no membership required. Give us a call or book online! With the “Classic” eyelash technique, a single faux lash is applied to each of your natural lashes. The different looks (“Full” and “Volume”) are created in several ways. During the service, technicians can vary the number of lashes applied, the lash curl, the lash thickness and finally the lash shape by varying the lengths applied. With the “Full” eyelash technique, we use a perfect 50/50 blend of our “Classic” lashes and our “Volume” fans. Above all, this new “Full” set combines the premium single lash application technique with the volume application technique. Therefore, the result is a fuller, fluffier and more textured look. 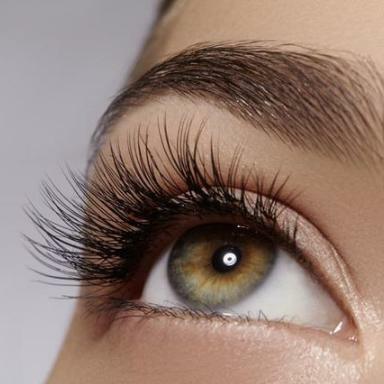 With the “Volume” eyelash technique, multiple lighter thinner lash extensions are fanned, staggered and stacked onto each natural lash which allows the technician to add significant volume. However, the “Classic” single lash application is potentially limited by the number of natural lashes you have, however, “Volume” lashes offer clients a higher level of glamour options. Eyelashes use different thickness and length. Most importantly, at Blossom Beauty Studio, we understand each individual client’s eye shape to find the best style for you. 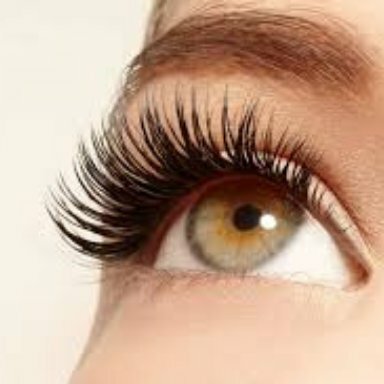 In addition, our stylist use the best eyelash extension qualities, so we will satisfy you. In conclusion, applying lash extensions that are too long or wide for a client’s natural eyelashes could damage the natural eyelashes over time.